We show that a closed piecewise flat 2-dimensional Alexandrov space Σ can be bi-Lipschitz embedded into a Euclidean space such that the embedded image of Σ has a tubular neighborhood in a generalized sense. As an application, we show that for any metric space sufficiently close to Σ in the Gromov-Hausdroff topology, there is a Lipschitz Gromov-Hausdorff approximation. Part of this work was done during the author’s visit to Capital Normal University, thanks a lot for their hospitality. The author would also like to thank the referees for lots of useful comments, especially the one leads to the simplification of the proof of Lemma 1. 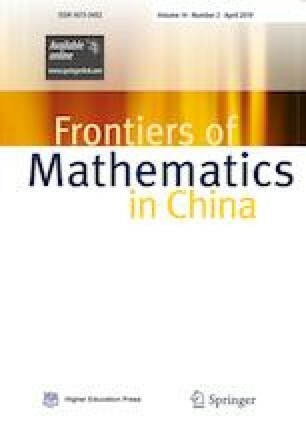 The author was in great debt to Prof. Xiaochun Rong, without whose help this work can never get the present form. This work was partially supported by the National Natural Science Foundation of China (Grant No. 11501258) and a foundation from Jiangsu Normal University.